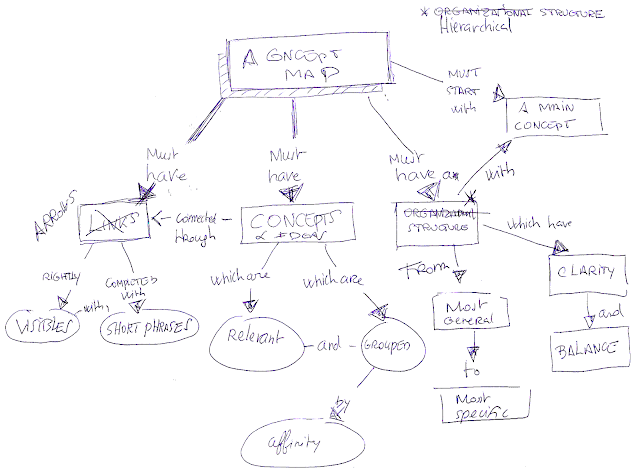 One the most important skills in Visual Thinkins is the ability to understand and to reveal the underlying structure of the content. In the fantastic video above, created using Lucidchart, a powerful diagramming application with collaborative features, we can witness how it is possible to turn a song into a beautiful lyrical flowchart. 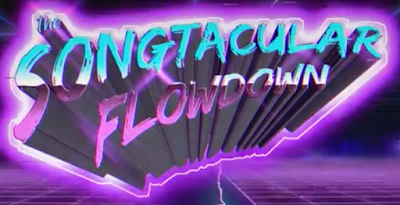 The company behind Lucidchart is currently launching a competition: the Songtacular Flowdown. Basically, it’s a competition between lyrical flowcharts of popular songs from the 80’s, 90’s, 2000’s, and 2010’s. Each week, four new videos of lyrical flowcharts will face-off head-to head. You can vote on eight popular songs and also win a $500 Amazon gift card if you predict the final winner. 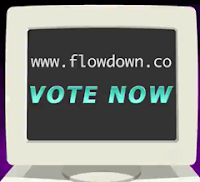 The Flowdown will run for 5 weeks, up until August 14th. With this competition, Lucidchart is brilliantly connecting Music, Gamification and Visual Thinking, making diagrams fun and interesting!